...What grips do folks use around here? Do you prefer more or less contact with the shaft, for example a pinkie on the tip? More of a front loaded grip, or more rear? Anyone interested in a set of Bottelsen Aces High? They are 90% tungsten steel tips at 24g. Can provide a mixture of stems (aluminum and nylon) and flights with them. Just need to downsize a bit. Probably also have a set of Winmau Navigators for sale. Various stems sizes and flights that could be easily thrown in as well. 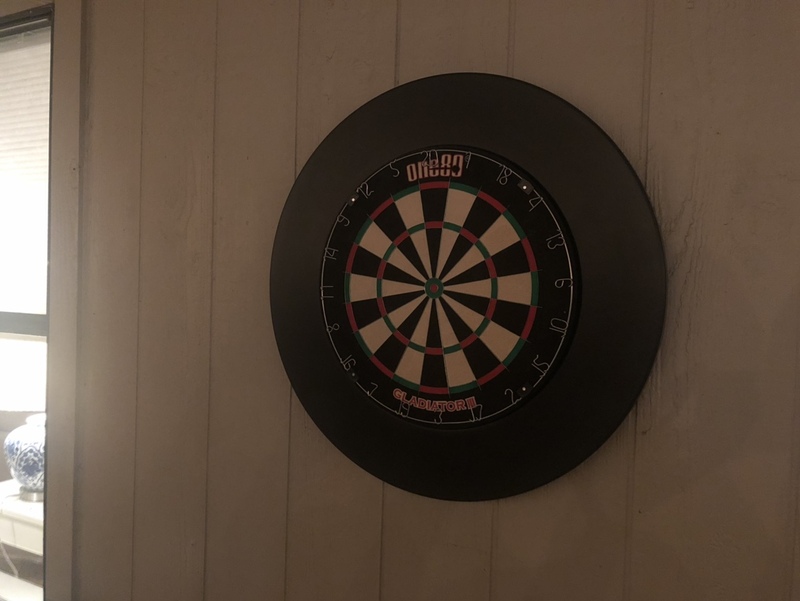 So in the meantime in typical HC fashion, I've ordered 3 dart boards (so I can compare them, go figure, knowing nothing about darts like I do). Also, a surround thingie to protect my wall, and a bunch of darts and extra flights. All told something like $600. 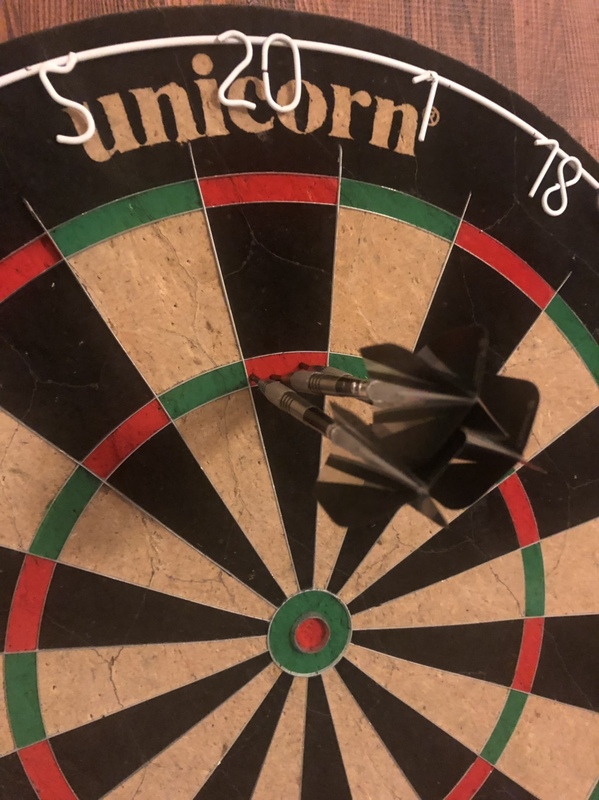 That should cover me for now and forever unless I get the idea that I'm actually any good at it and want to get more fussy with better darts. Another foolish hobby, just what I needed! It will be fun to compare the boards though. That's the way, Wayne Let us know your thoughts on the boards and darts. I have tried all three boards and would suggest the G3 as the best of the bunch, especially since Brent refuses to comment on this thread and backed a different choice earlier. 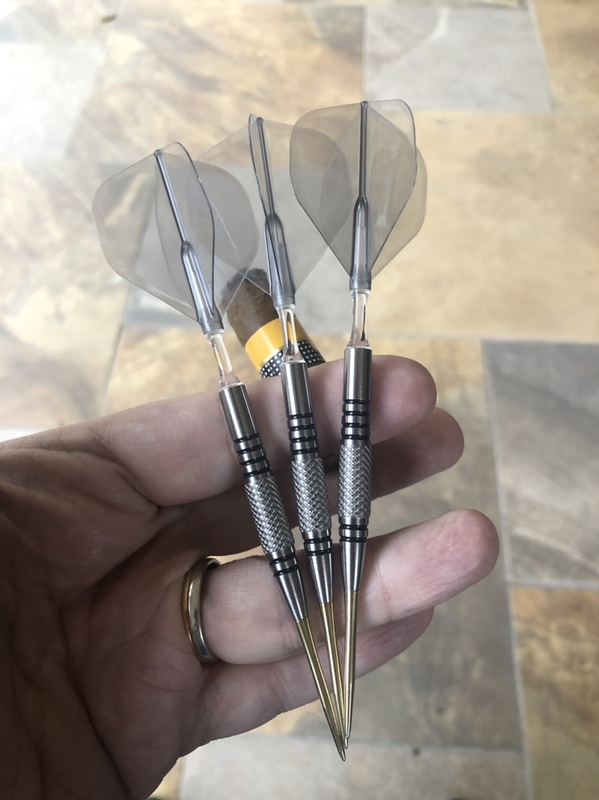 I would also suggest you start buying darts from https://www.dartscorner.co.uk/ as there is a much better selection that what is available on Amazon and much better pricing. Next, look at buying an assortment of stem lengths, as pairing these to your darts and throwing style takes some experimentation. My particular journey has ended up with polycarbonate. My warning with the aluminum stems in particular is they tend to very slightly bend and it’s hard to tell when this occurs and impacts your throw quite a bit. Once you find a length that you like, you can consider various stem/flight systems. 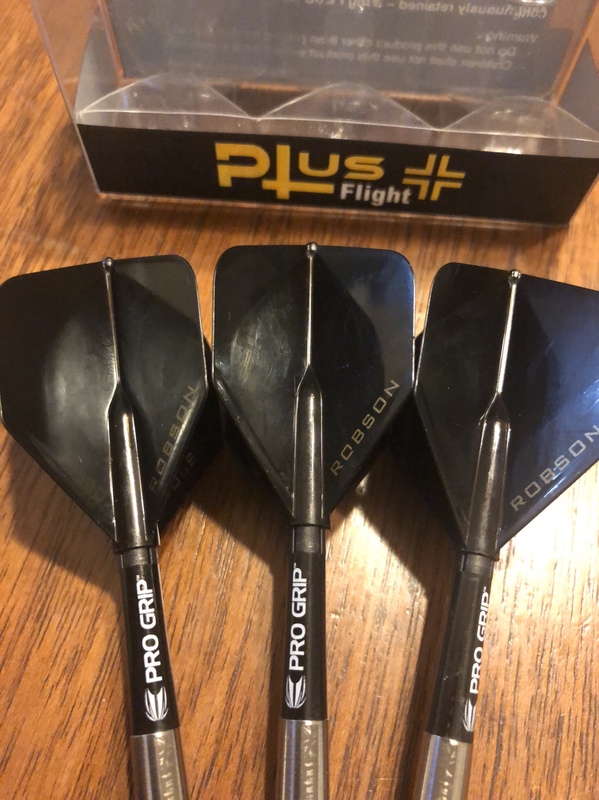 I am currently using the Robson flights for example and these are very durable. I also have started punching my non-molded flights and that has cut down on flights popping off. Can’t wait to see some pictures of your setups! Never played on a G3, but interested. With new job and area, I don't have places/people to throw. Maybe it's time to get back to it. Great advice, Marc. Thanks! Will definitely check out dartscorner, but with a US address I wonder about the shipping costs. Of course, I'm in London 4-5 times per year, but usually just passing through, and don't want to get in the habit of sending personal stuff to the office there. Interesting about the stem lengths and materials and experimenting with that and flights. Should be another fun hobby. Speaking of London, in my Google searches I came across this thing called "Fives Dartboards" which I'd never seen before. I'm thinking that could be fun particularly with inexperienced players like at a party, or actually for kids as well. Thinking about picking up the easier of the two (Wide Fives) version. Shipping to the US is pretty minimal, unless you choose expedited shipping. My orders usually arrive in 10 days or so and as long as I am ordering darts and accessories it’s $2.95. Three other items I would also consider. Some sort of throw line or mat. If you have hard floors in your room, you could consider an integrated throw line and mat, to protect the darts as they fall from deflections. If not a mat, then I like the Target “glow in the dark” adhesive throw line. 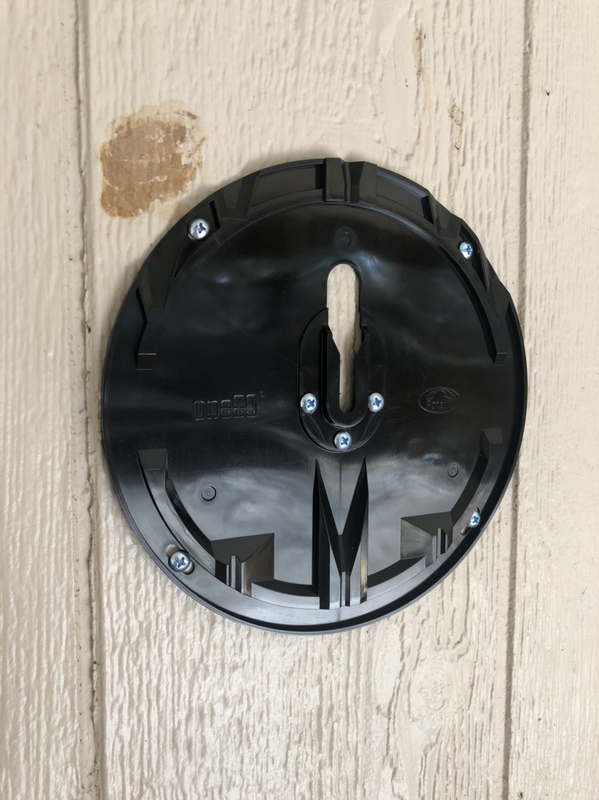 Lastly, since you have the G3, buy some of the extra rotofix mounts for your other two boards. These mounts are great in that they make rotating the board a snap and swapping out the boards easy as well. I am thinking about getting an extra so I can move my board outside as well. The “Fives Boards” look cool. I have seen them at DartsCorner. 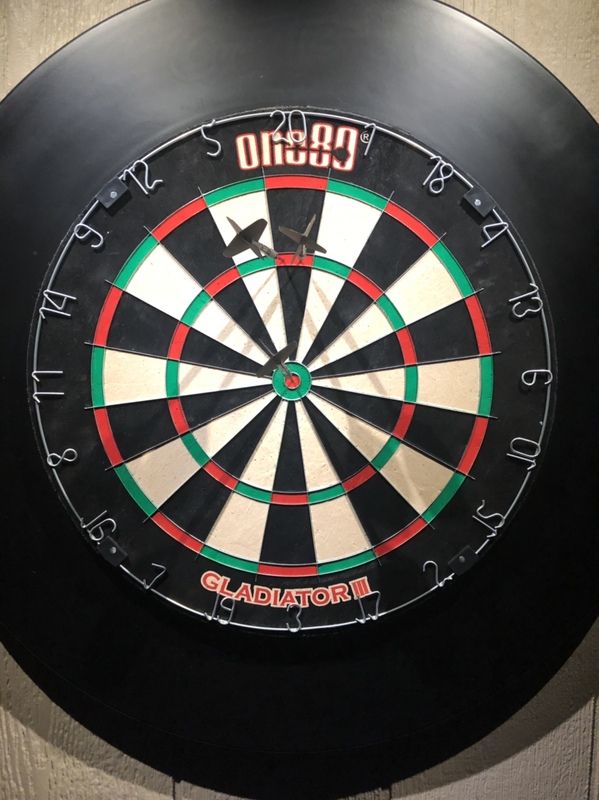 You might also check out the other games they have there (golf and snooker, if I remember correctly) as well as Blade 5 “green zone” that has a handicap system and is used in the Junior Darts Leagues. Again, all great advice, Marc. Much appreciated. I did end up ordering the Wide Fives board. It should be fun as a change of pace. I really like the idea of a lighting system and will look into that. I take it that the G3 comes with a rotofix mount, but the other boards don't? Anything to make rotating the boards easier (and swapping them in and out as well) would be a big plus. The 20s get worn out pretty quickly if you're not rotating them on a regular basis. Trying to figure out which shape to order. Actually already ordered one, but have a return window of a couple more weeks. Any thoughts one way or another? Yes, the G3 uses a rotafix mount and they are available separately. They might require a bit of tweaking to work with the other boards (and lighting systems choices) but should be straightforward and once mounted super easy to rotate and swap out. I will take some pictures later this week for you. I am going to adapt a cheap board for my patio next week. Thanks again. I ordered 3 of the rotafix mounts and just assumed that they could work with any board. They're like $10 apiece so no biggie if they don't work well with other boards. Decided on the octagon shape backboard. Will work well with the light that I got, which I also got 3 of (LOL!!). The light strip is almost exactly the same length as the sides so it will blend well. 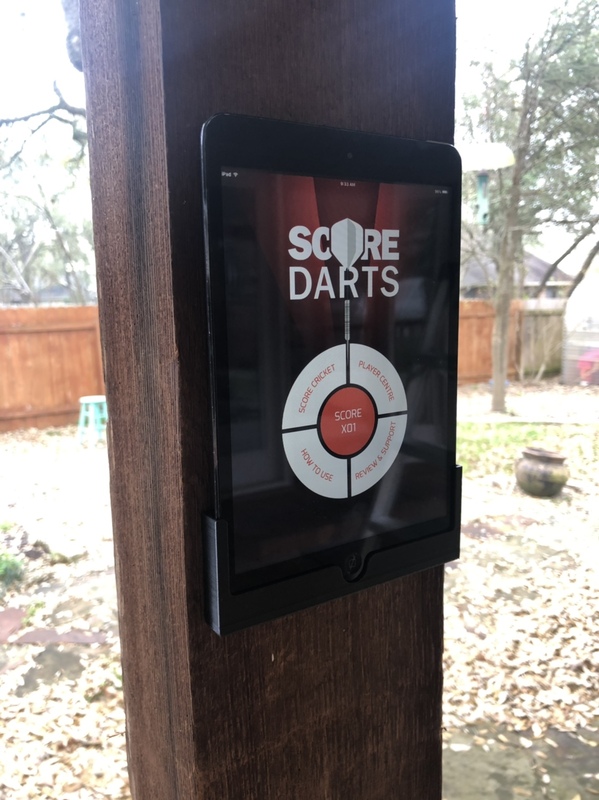 Think I'll have a surround frame made for the backboard and painted black such that I can mount the lights a couple of inches out and have them pointed back at the board. Will try with 2 lights, one on each side, but will have the 3rd one for the top if I get in ultra overkill mode. Otherwise I'll just use it for something else, like my shed in the backyard. Here is where we are at now. My second G3 didn’t include a Rotafix Mount! I guess some do and some don’t? I ordered a second one (with some expensive flight systems and micro-length stems). Curious how long this will last out in the elements. I suppose I could bring it in, but lazy. Looks good. Ya, my G3 didn't come with the Rotafix mount either, but I've got 3 of them coming. The battery powered Viper lights have arrived. 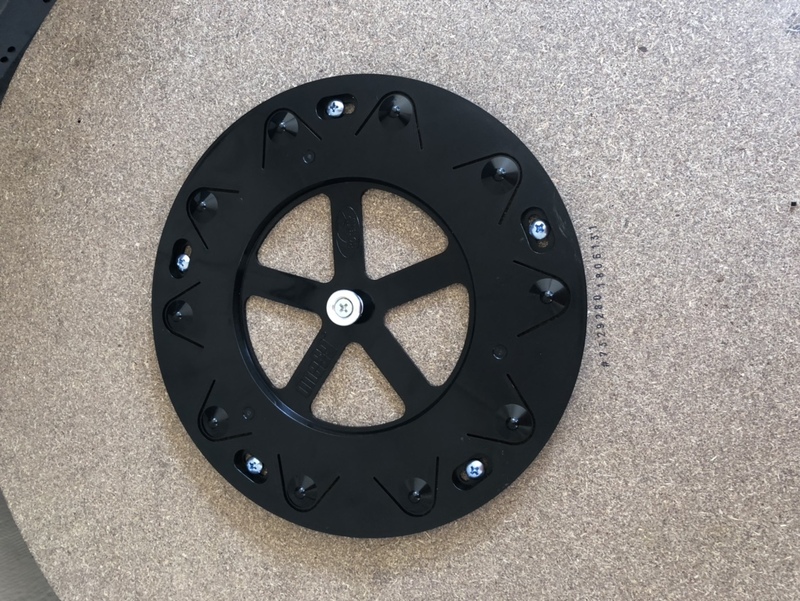 Hard plastic, but certainly functional and will work well with the octagon shaped backboard, the sides of which are maybe an inch or two longer than the lights. Just need to build a frame around the backboard so I can mount the lights properly. I am guessing that’s why the prices in the G3 seem to vary so much. 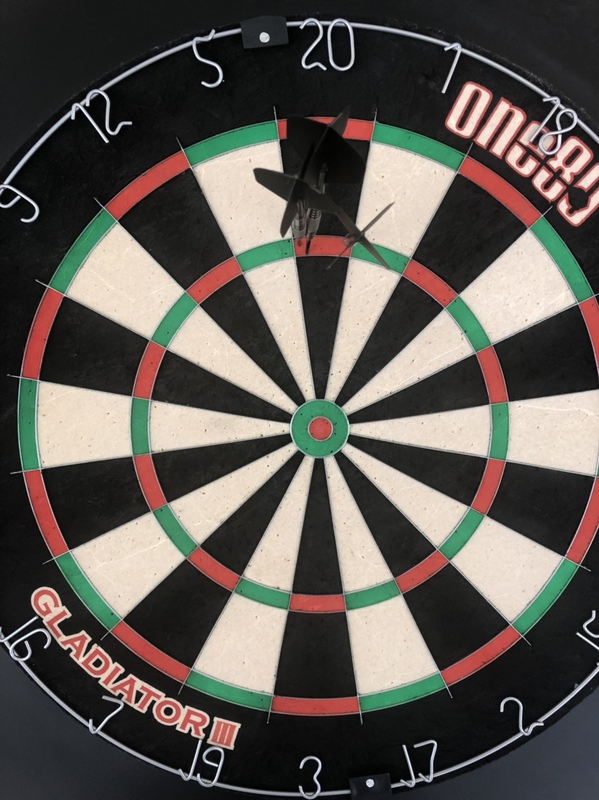 Just remember that the Rotafix will move the board out from the wall a bit, so you will need to adjust your oche line. I 3d printed a mount for a 1 gen iPad mini and after about 4 downloads, finally found an app that works well with iOS 9 and in portrait mode. Cool that you have the mount for your iPad and can drop it in any time you want to. Great outdoor solution. See what you mean about the shadows. 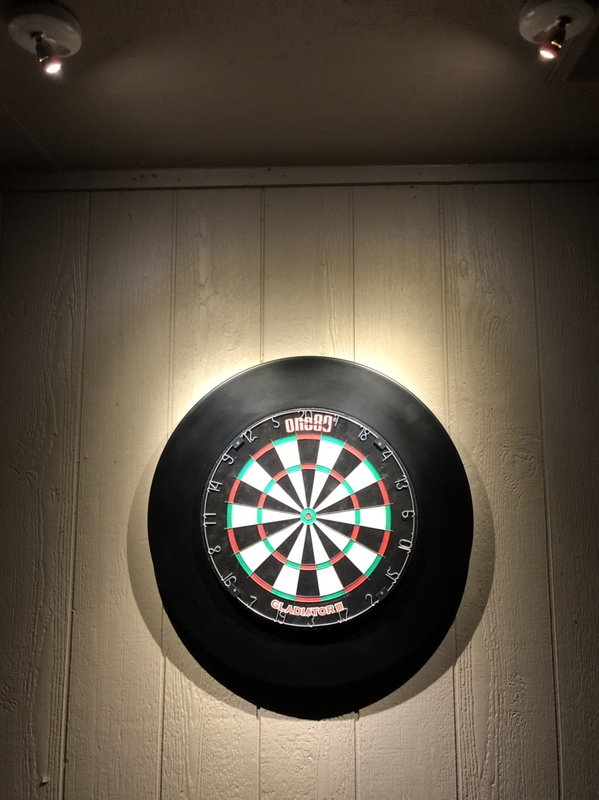 In the first pic the board without darts looks positively bright. But I think you probably need to hit it from at least 3 directions, which then creates a logistical nightmare in terms of where to mount them. Like you say this is why the ring lights are a thing, although they really look odd to me - every single one I've seen. Trade offs. 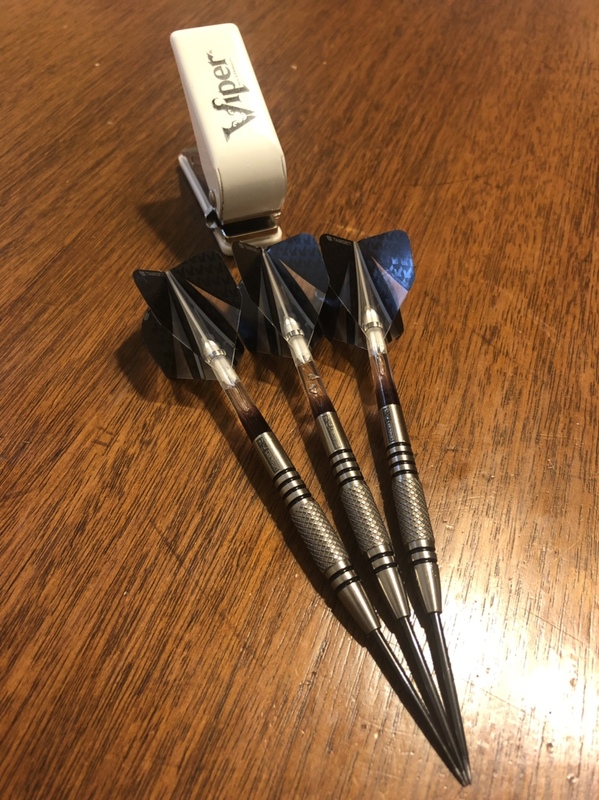 Here is my current dart setup. I am getting a second set repointed as we speak. Cosmo Air Standard flights clear black.